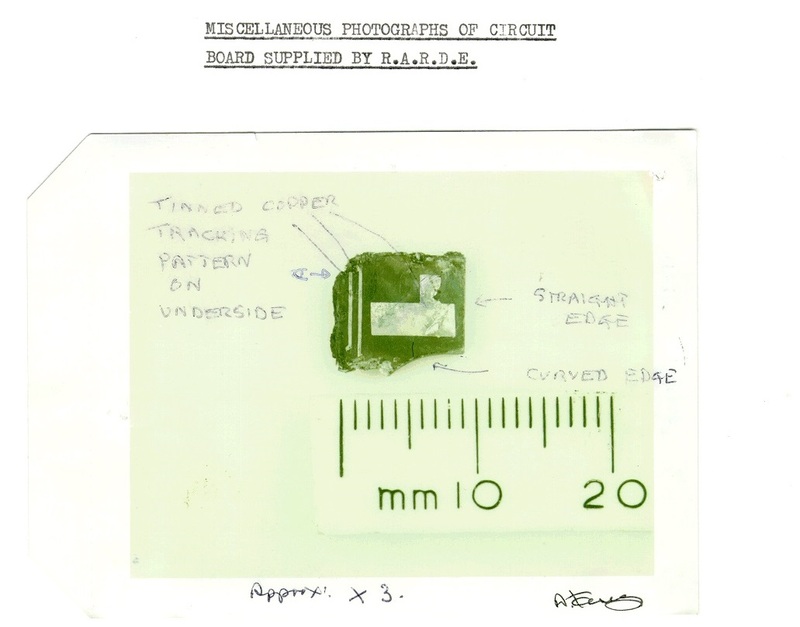 PT/35(b) is a small fragment of a circuit timer that was allegedly found among the debris of Pan Am 103 near the town of Lockerbie. 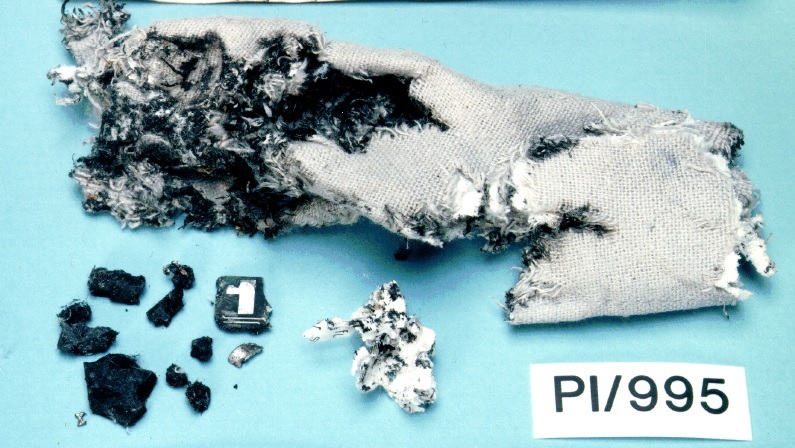 The Lockerbie investigators concluded early in the investigation that this fragment was part of the mechanism that triggered a bomb aboard Pan Am 103. This fragment was eventually matched to a timer (MST-13) discovered among the weapons and material seized from rebels after an attempted coup in Togo on 23rd September 1986. The identification was made in the mid of 1990 by FBI Thomas Thurman, with some help from the CIA. 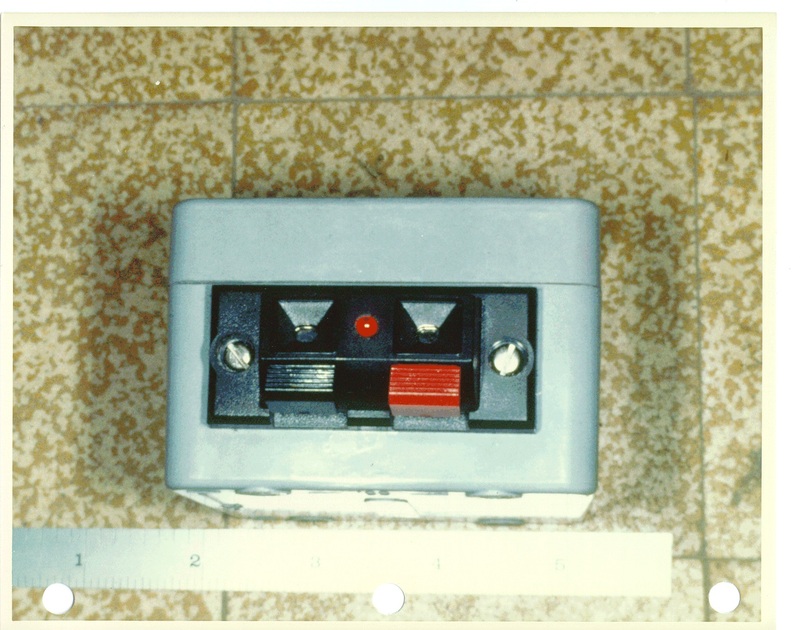 In February 1988, the CIA became aware of another MST-13 Timer that was found in a luggage “belonging” to a Libyan citizen travelling to Dakar, Senegal. 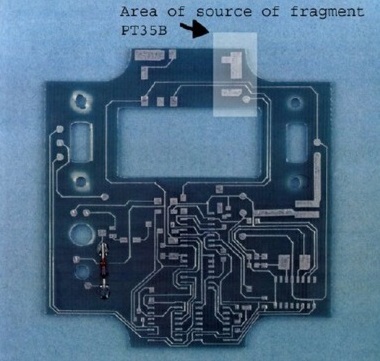 That device was easily traced to a Swiss company because of a similarity to a device that had been found in Chad in September 1984. 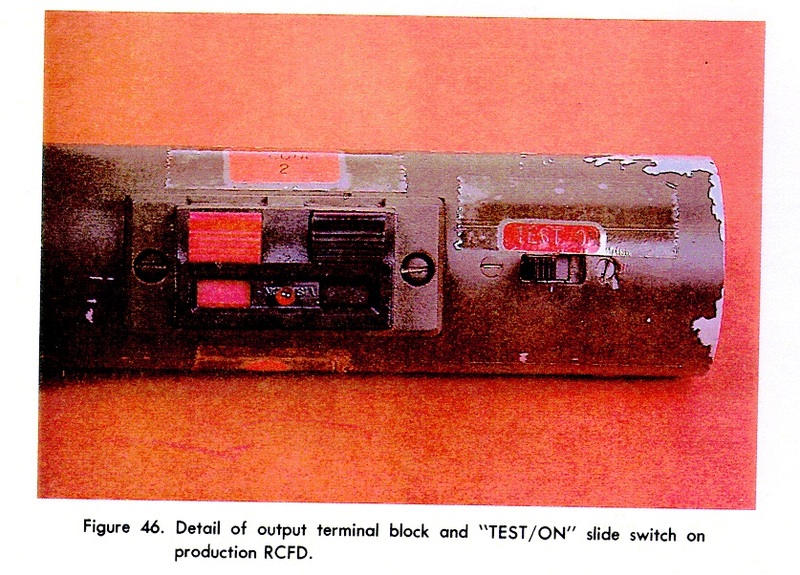 This MST-13 had been manufactured by the Swiss company MEBO and supplied “solely” to Libya. The match between PT/35(b) and the main board of the MST-13 timer looks obviously excellent. Perfect indeed. But looks can be deceiving. 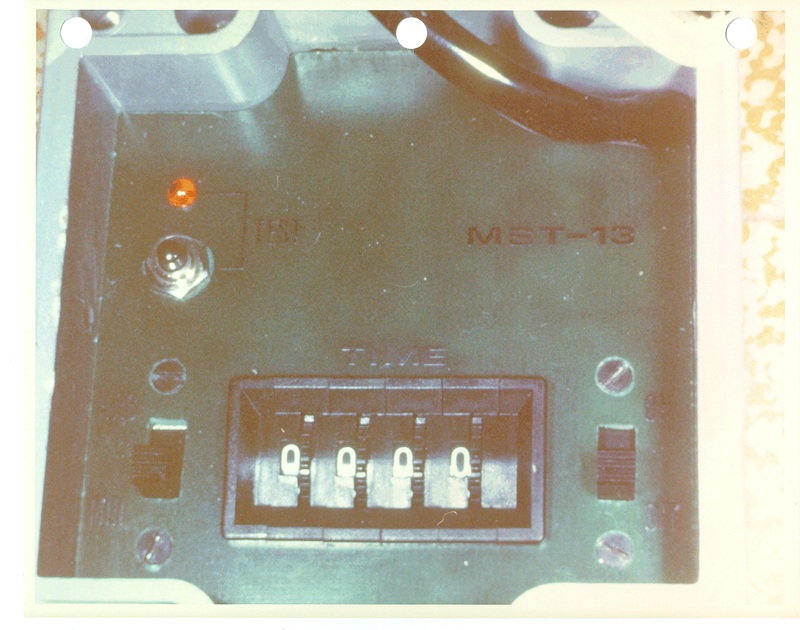 An analysis of the circuit tracks of PT/35(b) reveals that they are covered with pure tin while the tracks of the board of the MST-13 timers are covered with a mix of tin and lead. Thus, we know that PT/35(b) is a forgery. We also know that at least one witness was well aware that PT/35(b) could not have been part of the MST-13 timers delivered to Libya and that this witness deliberately withheld this information from the court. Furthermore, the stories of the MST-13 Timers found in Togo and Senegal are very dubious… At this point, one can reasonably infer that this so-called evidence was planted. How did we learn that PT/35(b) is a forgery? Who could possibly have committed such a crime and for what possible motives? Where, when and by whom was this forgery fabricated? These are some of the questions that this blog intends to discuss and will hopefully answer. We are currently writing about the Chad Device found in September 1984.